In early 2017, Randy WA2 RMZ, Senior Technical sales associate was diagnosed with Prostate Cancer. Following successful surgery, Randy is now on the mend and back in action again. 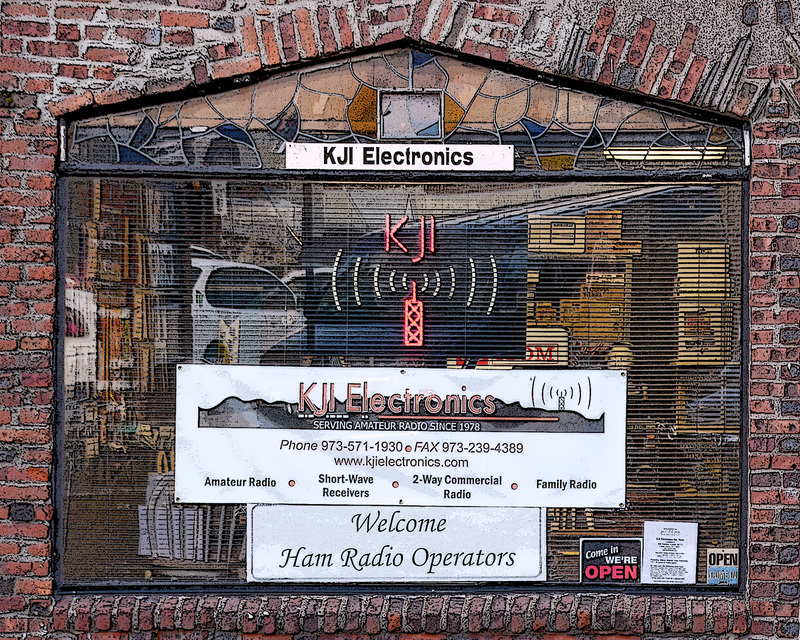 On February 17, Mary Ann K2RVH co-owner of KJI Electronics, Inc. was diagnosed with advanced colo-rectal cancer. Surgery on Feb 27 was not successful to remove a massive tumor. Mary Ann stopped Fol Fox chemo after six infusions on August 6th After two months of recuperation, she is now preparing for surgery at Memorial Sloan Kettering in NYC in the very near future. We ask your continued prayers for Mary Ann’s total and speedy recovery!